Stainless Steel Cutlery Forks (Pack of 12) F01525 Pack of 1 "Attractive and practical Scandinavian style forks. Made of stainless steel with satin-finished handles. Tough, stain-resistant and dishwasher-proof. Fantastic value catering supplies. Ideal for canteens and cafeterias. Pack of 12." 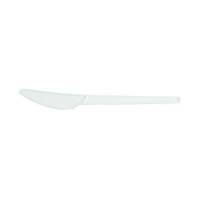 Stainless Steel Cutlery Knives (Pack of 12) F09451 Pack of 1 "Attractive and practical Scandinavian style knives. Made of stainless steel with satin-finished handles. Tough, stain-resistant and dishwasher-proof. Fantastic value catering supplies. Ideal for canteens and cafeterias. Pack of 12." 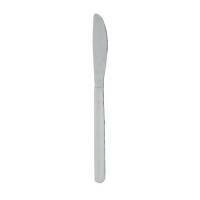 Stainless Steel Cutlery Dessert Spoons (Pack of 12) F09655 Pack of 1 "Stainless steel, practical, hard wearing with the added touch of satin finished handles. 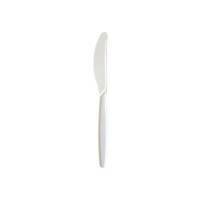 Dessert Spoon." 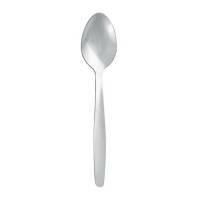 Stainless Steel Cutlery Teaspoons (Pack of 12) F09656 Pack of 1 "Attractive and practical Scandinavian style teaspoons. Made of stainless steel with satin-finished handles. Tough, stain-resistant and dishwasher-proof. Fantastic value catering supplies. Ideal for canteens and cafeterias. Pack of 12." 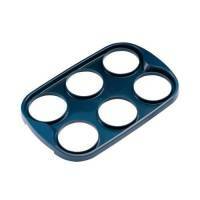 Vending Cup Tray Plastic Capacity 6 Cups B00742 Pack of 1 "Prevents spillages and easy to carry. Made from easily wiped clean plastic. Cheap, convenient and handy. Ideal for meetings, conferences or general office use. Sturdy and handy vending cup tray. Holds up to 6 cups. Dimensions: 198x246mm." 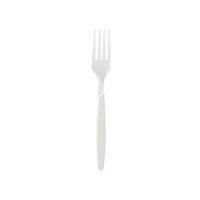 Plastic Cutlery 150 Piece Set Clear E02553 Pack of 1 Plastic Cutlery 150 Piece Set Clear E02553. Premium quality transparent plastic. 50 x 190mm knives. 50 x 178mm forks. 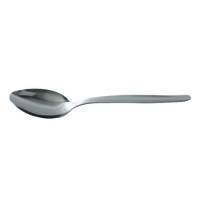 50 x 149mm spoons. Disposable. 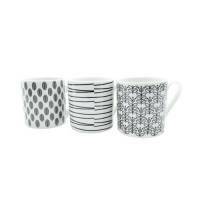 11oz Squat Mugs Dots and Stripes Black and White (Pack of 12) P1160119 Pack of 1 11oz Squat Mugs Dots and Stripes Black and White Pack of 12 P1160119. 11oz or 35cl capacity. Dishwasher safe. 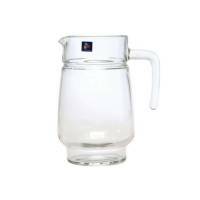 Tivoli Glass Jug 1.6 Litre 0301020 Pack of 1 Elegant glass jug for any table. 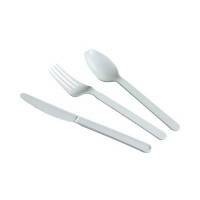 Great for professional and domestic parties and functions. Ideal for iced water and cold drinks. Dishwasher safe for easy cleaning. Affordable and stylish design. Provides excellent value for money. Capacity: 1.6 litres. 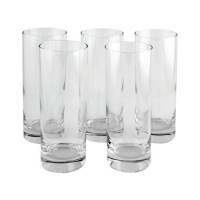 Clear Squat Tumbler Drinking Glass 33cl (Pack of 6) 301022 Pack of 6 "Drinking Glass. Elegant, contemporary 30cl, squat tumbler. NB: Not suitable for use in a dishwasher." 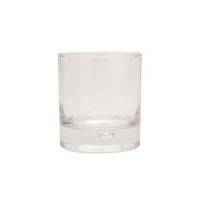 Clear Tall Tumbler Drinking Glass 36.5cl (Pack of 6) 0301023 Pack of 6 Elegant tumbler for any table. 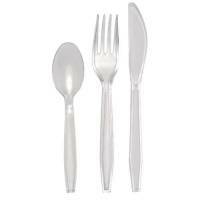 Great for professional and domestic parties and functions. Ideal for iced water on cold drinks. Dishwasher safe for easy cleaning. Affordable and stylish design. Provides excellent value for money. Pack of 6. Plastic Champagne Glass Clear (Pack of 10) C7025A Pack of 1 Plastic Champagne Glasses. 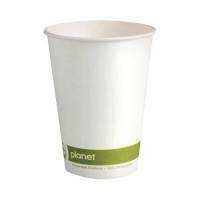 High quality disposable polystyrene glasses ideal for office celebrations and events or outdoor entertaining. Capacity: 125ml. 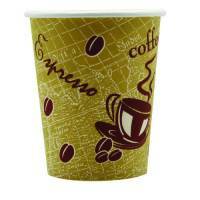 Insulated Drinking Cup 20cl KISRY0082 (Pack of 50) Pack of 1 Insulated cup to carry hot drinks safely. 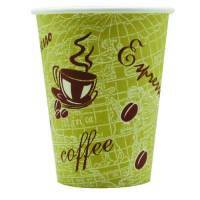 Lids also available for safe transportation of hot drinks. 7oz capacity. Pack 50. 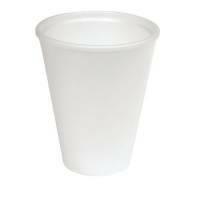 Nupik-Flo Ready to Go 12oz Paper Cup (Pack of 50) HVSWPA12 Pack of 1 Nupik 12oz Ready To Go Drinking Cup. 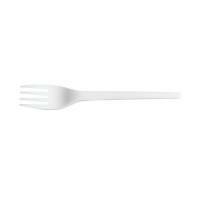 Ideal for catering and hospitality businesses. Sip through lids also available. Pack of 50.